Moscow and Kiev have confirmed the price of Russian gas to Ukraine until the end of March at $385 per 1,000 cubic meters, according to both Ukrainian President Petro Poroshenko and Russian Foreign Minister Sergey Lavrov. “We have agreed on a price for the next 5 months, and Ukraine will be able to buy as much gas as it needs, and Gazprom is ready to be flexible on the terms,” Lavrov said Monday at a public lecture. 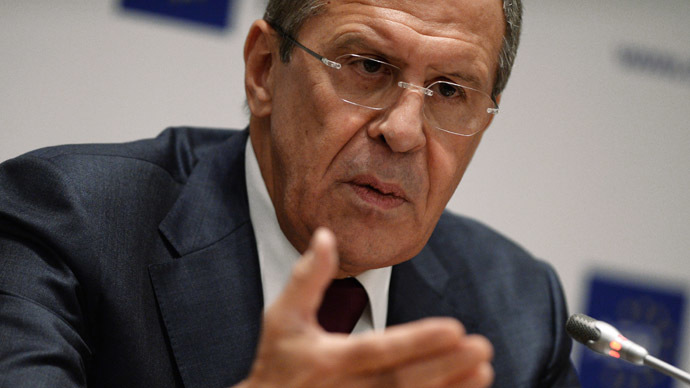 Russia’s foreign minister dispelled rumors of two separate prices, one for winter and one for summer. “At the Europe-Asia summit in Milan, there was no talk of summer or winter gas prices, but just about the next 5 months,” the foreign minister said. Included in the $385 price is a $100 discount by Russia. Ukraine is still insisting on a further discount, asking for $325 for 'summer prices' after the 5-month winter period. “We talked about how there should be two prices, like how the European spot market has two prices, a winter price when demand is high, and summer when demand is low. Our joint proposal with the EU was the following: $325 per thousand cubic meters in the summer and $385 per thousand cubic meters in the winter,“ Poroshenko said in an interview on Ukrainian television Saturday. President Poroshenko and Russian President Vladimir Putin reached a preliminary agreement in Milan on Friday for the winter period, but Russia won’t deliver any gas to its neighbor without prepayment. 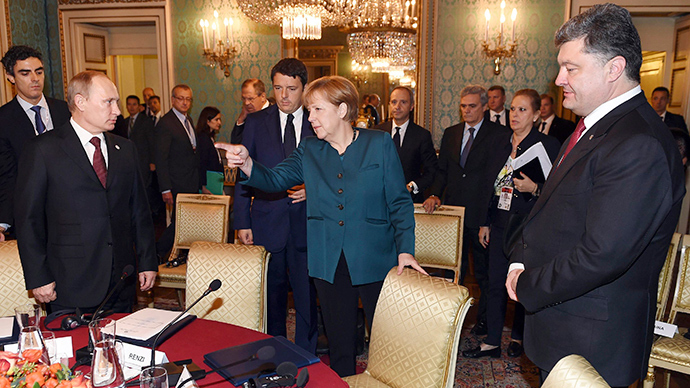 Gas talks are expected to continue Tuesday in Berlin between the energy ministers of Russia, Ukraine, and the EU. 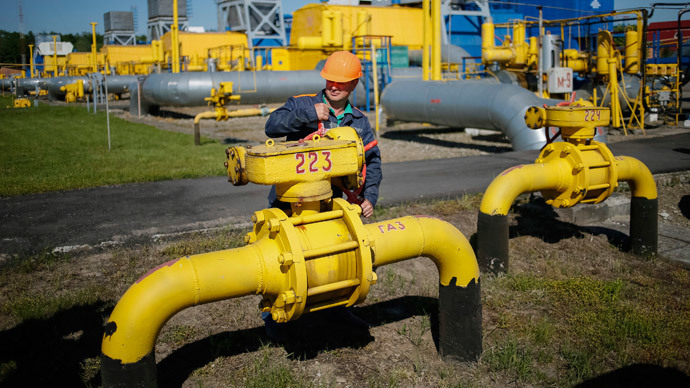 On September 26, the three energy ministers agreed to provide 5 billion cubic meters to Ukraine on a “take-or-pay” contract, to help the country survive the winter months. The so-called winter plan is contingent on Ukraine starting to repay at least $3.1 billion worth of debt to Gazprom. Ukraine is still looking for funding to pay for the gas supplies as well as its $4.5 billion arrears to Russia’s state-owned gas company. 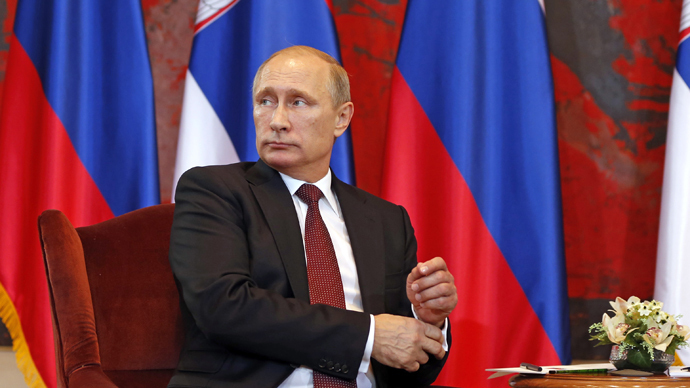 Moscow reduced the debt from $5.5 billion to $4.5 billion, calculating in the discount of gas, Putin said on Friday. Moscow believes the European Commission or the International Monetary Fund should provide loans for this purpose. Russia turned off the gas to Europe via Ukraine in 2006 and in 2009, over similar pricing disputes with Kiev. This poses a risk to Europe, which receives 15 percent of its gas through Ukraine.